Jaws and claws and teeth and tails—we can’t get enough of that predator stuff! Below you’ll find a list of eight picture books with a variety of viewpoints into the rough, tough, mysterious and mighty world of predators. From funny to factual, we’ve got you covered. Of course, if you do happen to be a member of Team Alien, there’s a book list for that, too. Check out these Eight Alien Invasions for your reading enjoyment. 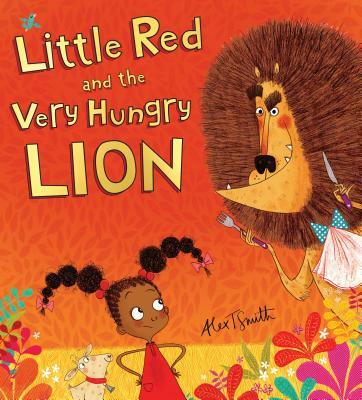 A fractured fairy tale with a safari twist and a spunky protagonist who stands her ground in the face of one very hungry predator. This Irma Black Award honoree is sure to delight. Three picnicking goats fear they’ll become dinner to a hungry chupacabra, and so one hatches a plan to find and scare the beast before he has time to make a meal out of them. 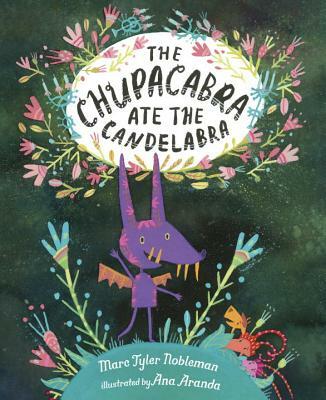 But when the chupacabra devours their candelabra the goats are truly confounded and determine themselves to identify the chupacabra’s other favorite things to eat, lest they be eaten themselves. 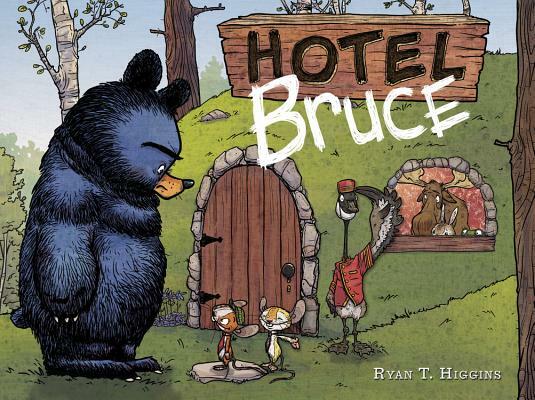 When this grumpy, growly carnivore (of Mother Bruce fame) gets back from migrating with his adopted goslings, he is in NO mood to share his space with the woodland creatures who have turned his home into a hotel. 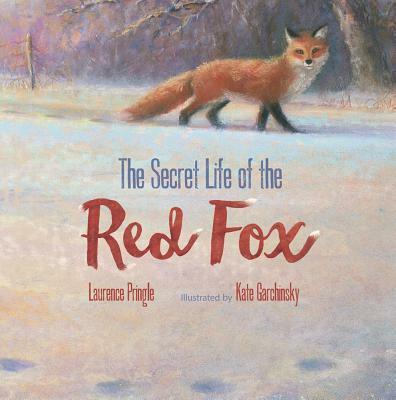 Follow a year in the life of a red fox named Vixen as she hunts, escapes threats, finds a mate and has a litter of kits in this captivating picture book with plenty of fascinating back matter. 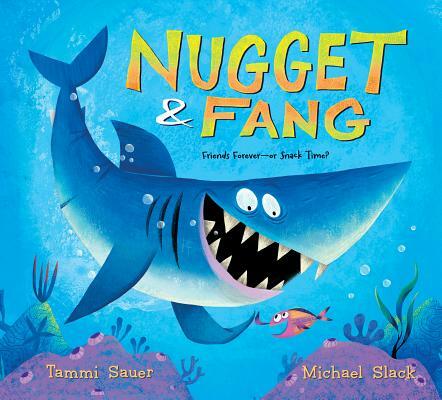 Nugget and Fang: Friends Forever—or Snack Time? Minnows and sharks can’t be friends—can they? After all, sharks have big pointy teeth and even bigger appetites! A funny friendship story set in the deep sea. 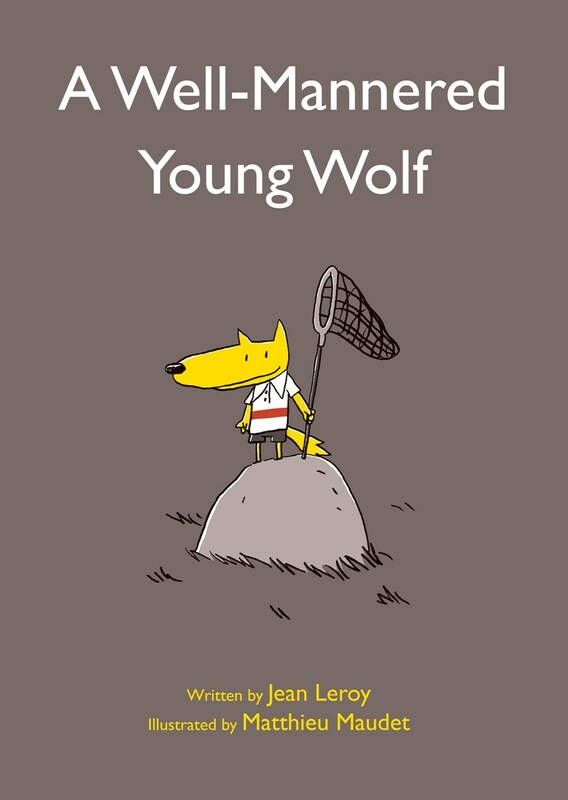 In a darkly funny story, a spiffily dressed wolf with a butterfly net sets out to catch his prey—very politely. 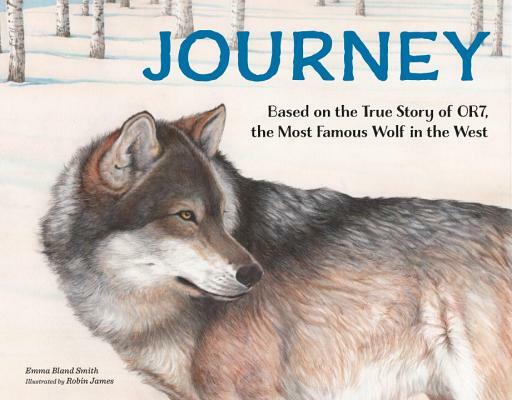 Journey weaves together the true story of the first wild wolf to enter California in nearly 100 years with the story of a young girl who follows his trek through the media. This book shows readers the importance of engagement in conservation efforts and gives a new perspective on the often-misunderstood wolf species. Winner of the 2017 Cook Prize for excellence in nonfiction. A new standard for storytimes, this book is bright, unexpected and enthusiastic as it celebrates individuality and self-expression. 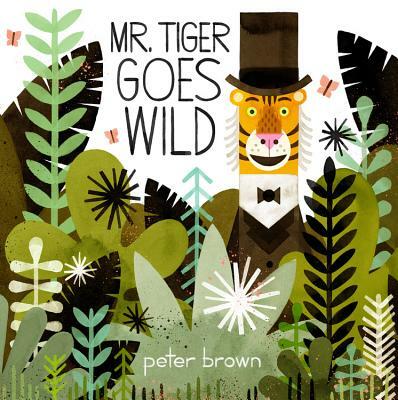 There is a time for everything, Mr. Tiger shows us, even for going a bit wild! A fascinating and lyrical look at one of the most elusive—and dangerous—creatures on our planet. 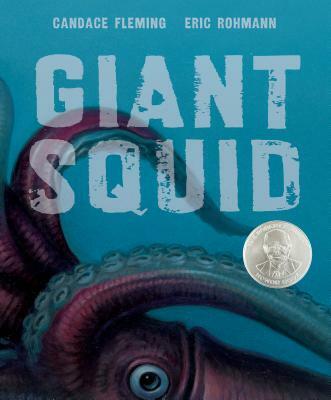 Giant Squid takes readers on a piece-by-piece exploration of the mysterious animal, with a highly satisfying fold-out spread showing the entire creature. An award-winning masterpiece of nonfiction.